Our products are never given antibiotics, never fed animal by-products, and are raised in a spacious environment producing a more tender chicken. 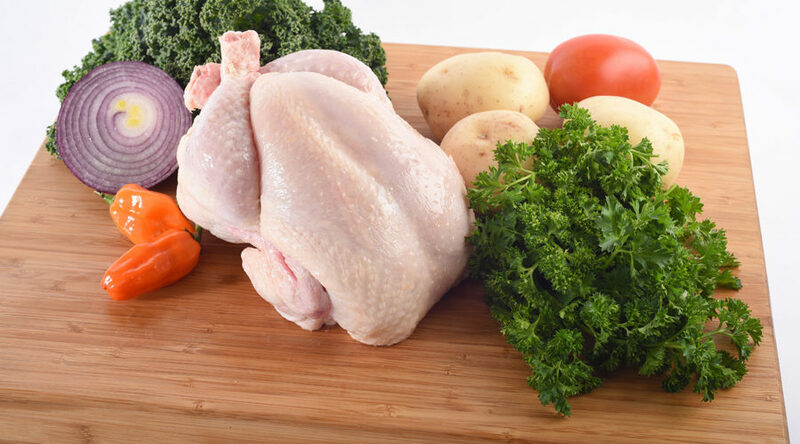 Los Angeles Poultry is the premier supplier of fresh and frozen poultry products throughout Southern California. 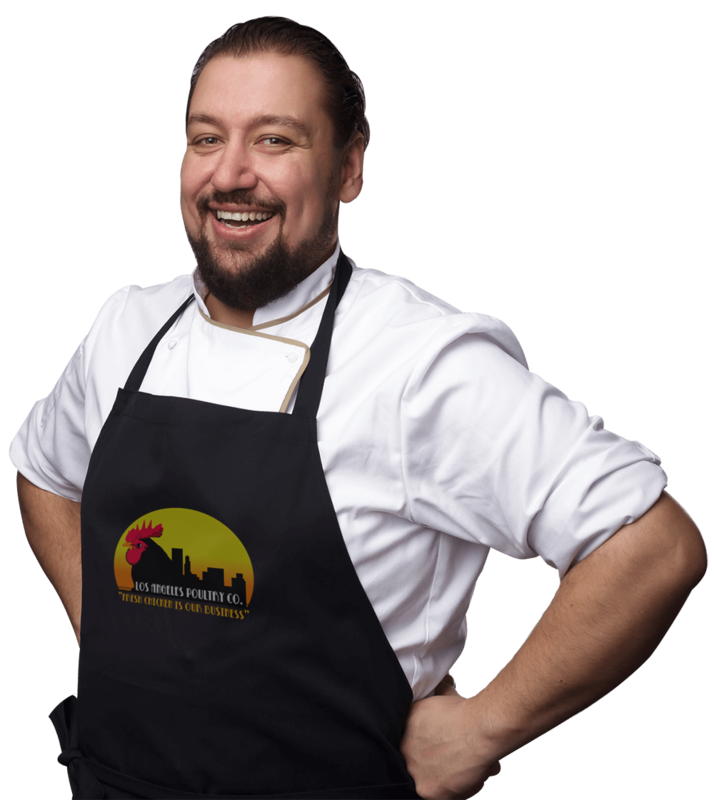 We pride ourselves on carrying high-quality poultry at a fair price. 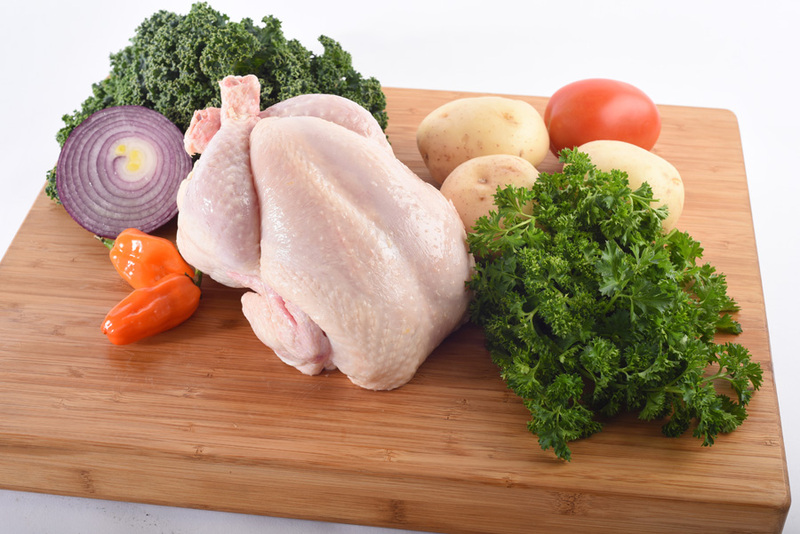 Because of our dedication to quality and freshness, Los Angeles Poultry is poultry you and your customers can feel good about. 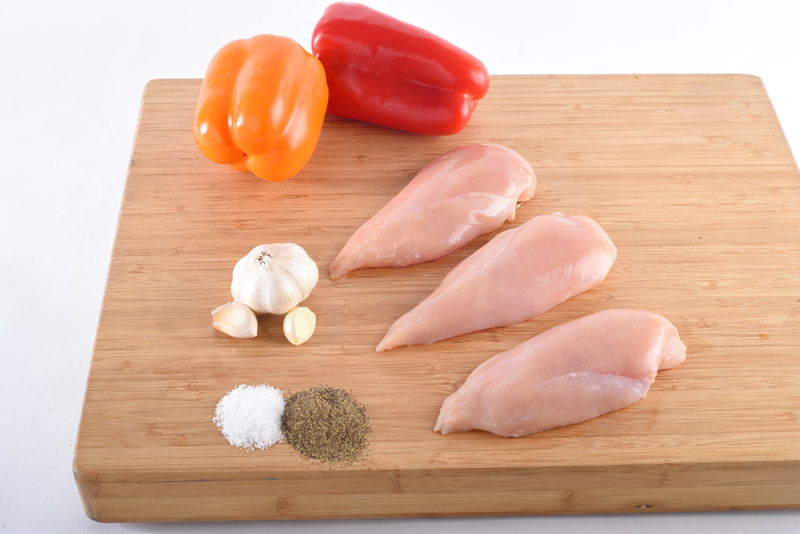 Los Angeles Poultry chicken is the most flavorful and deliciously moist chicken breast you have ever tasted. Our quality will not be topped. We select only the finest U.S.D.A. 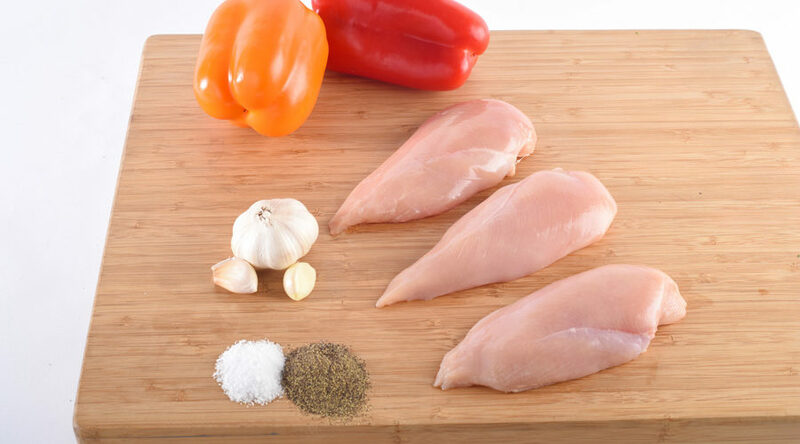 inspected chicken breast. 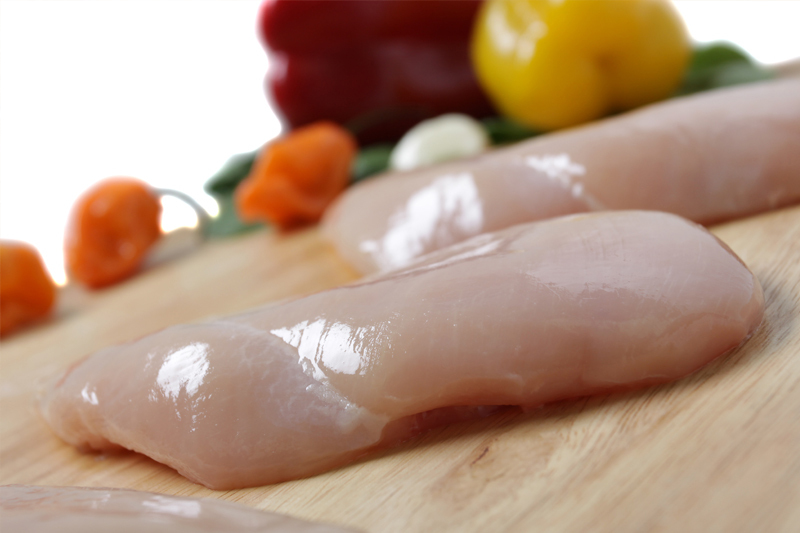 Our inspection test carefully portions and weighs each chicken breast using computerized scales to guarantee consistency and appearance. 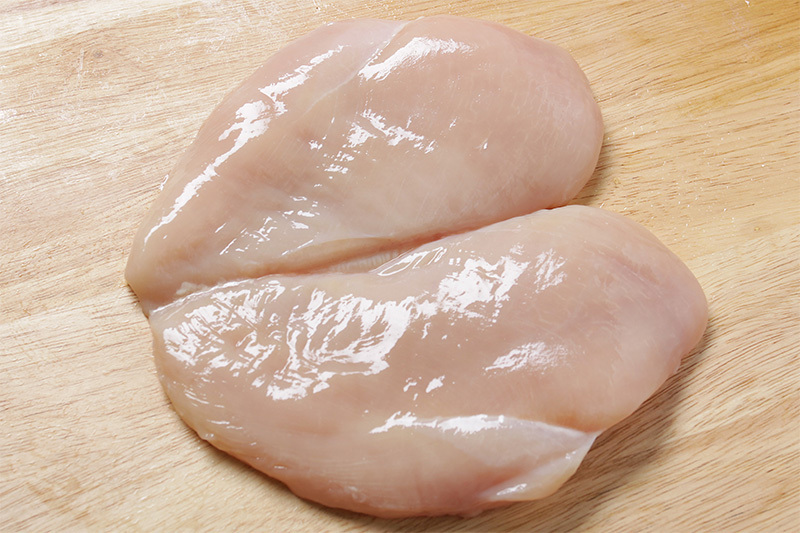 Every chicken breast is hand-packed in plastic bubble or flat trays, categorized by skin-on or skinless, and individually weighed from 2-24 ounces. 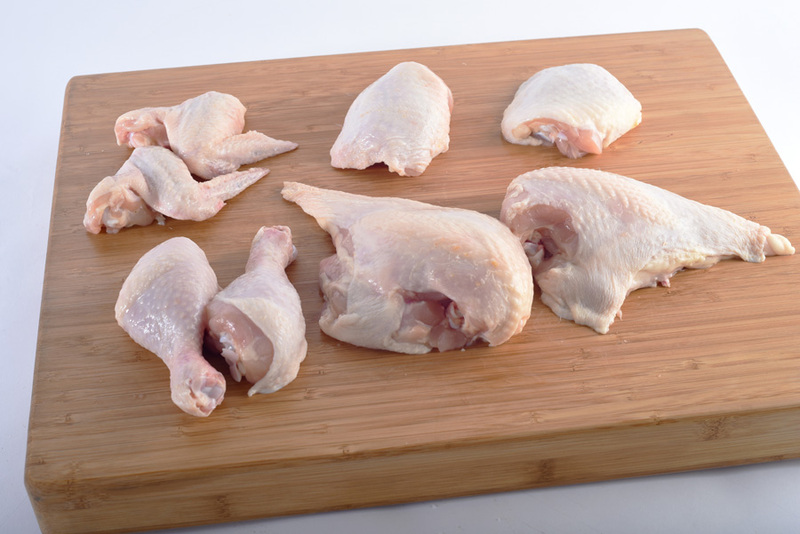 We also sell the freshest whole chicken and chicken parts. 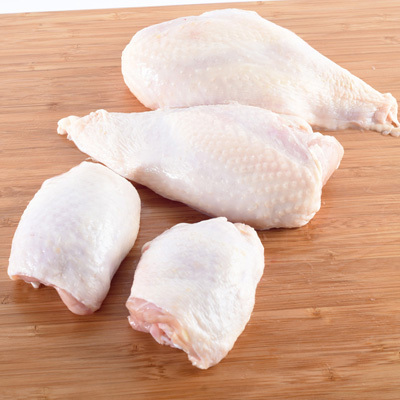 We are passionate about providing you with a wide range of fresh chickens. 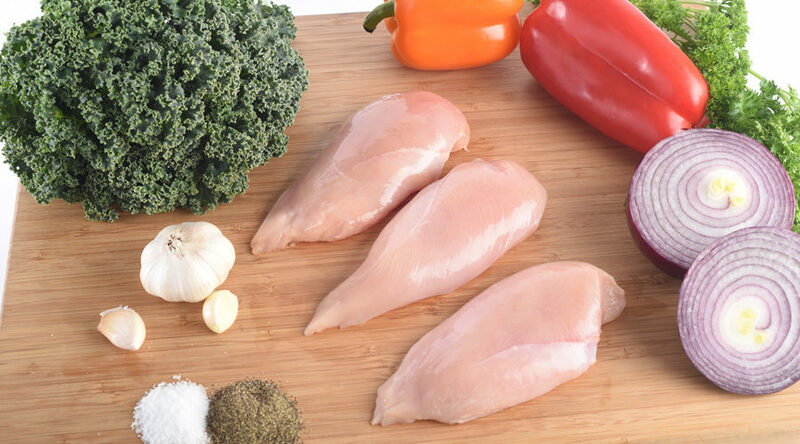 We provide tender and flavorful chicken that you can feel good about. 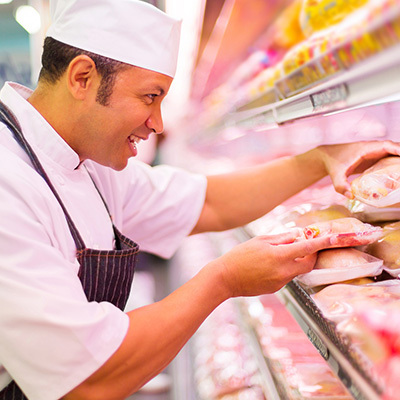 We pride ourselves on carrying the freshest and the highest quality standard and specialty cuts for wholesale, distribution, and food service customers. 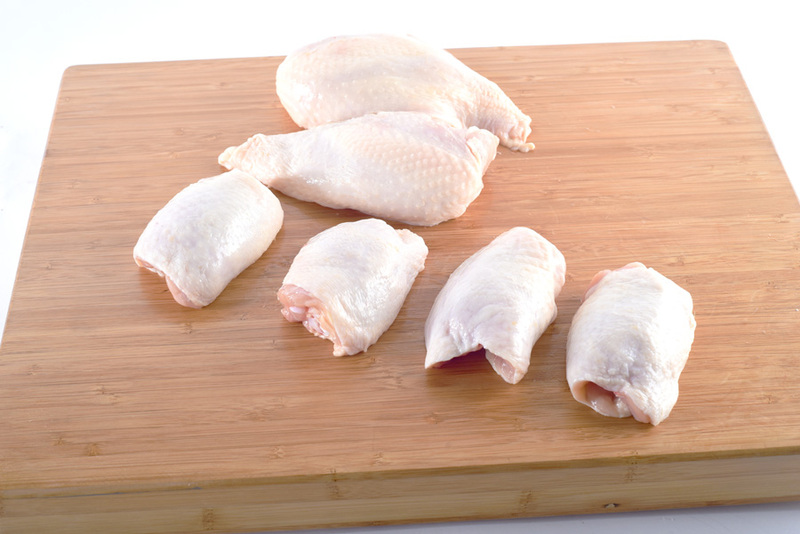 Los Angeles Poultry Co. was designed to provide premium “hand cut” portion control products. 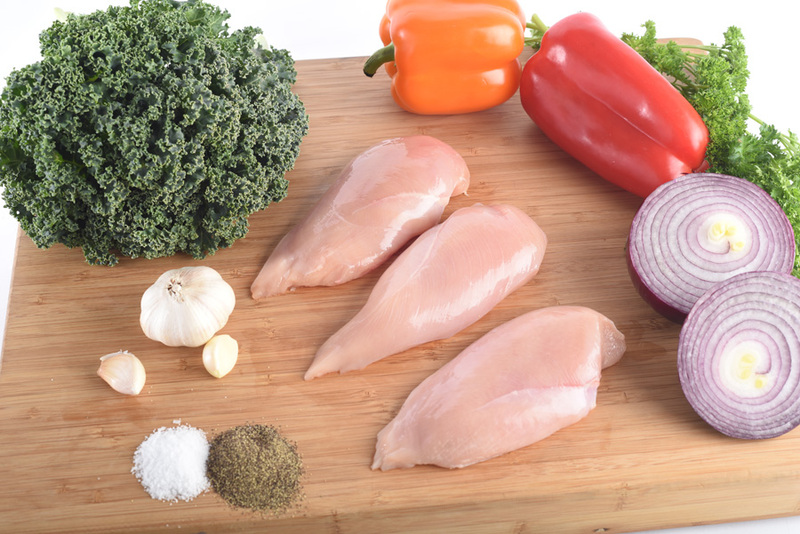 Procure the right product for your healthy choices with a full line of All-Natural, Antibiotic-Free, Organic, and Free-Range Chickens. 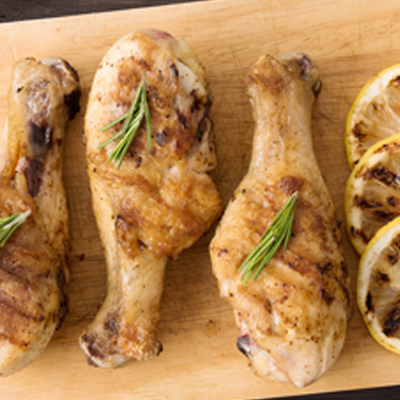 Los Angeles Poultry chicken is the most flavorful and deliciously moist chicken breast you have ever tasted. Let us help you create a center-of-the-plate presentation that will impress. Call us at 323-232-1619 or click GET STARTED to connect with us via email.